Both morning and evenings service are very relaxed, with people of all ages welcome. During our morning services, we have a full children's programme. For babies and toddlers we provide a staffed crèche to allow you to enjoy the service. For primary & secondary children we encourage them to attend Sunday School & Two Ways. 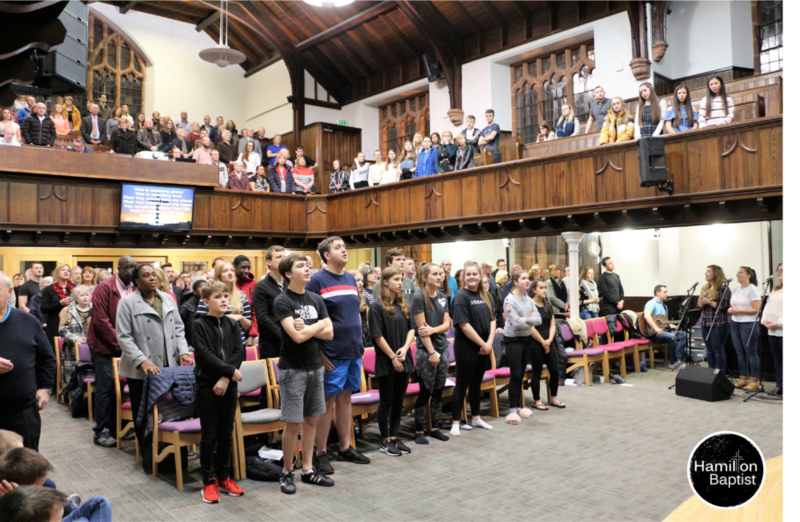 These take place during the second half of the service in the main hall and church flat while the sermon is being preached.